Nita Microtek believes that world is a Global Village and is determined to expand its Services World Wide. We are open to offers from like minded and dynamic Organizations and people to work on a mutually beneficial relation. 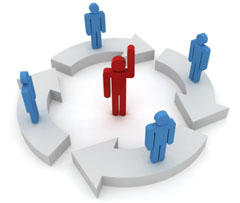 We are looking forward to appoint Channel/Business partners to work under our backup support.